The thing I love the most about doing home sketches for clients is that I get to capture their memories on paper. The Coll family will be moving from this house soon, yet they will have this sketch to remember it by forever. 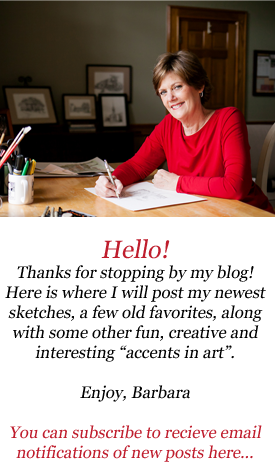 I am in the process of doing a total of 6 homes that they've lived in over the years... see my Rave Reviews page for another! Habitat for Humanity is near and dear to my heart! 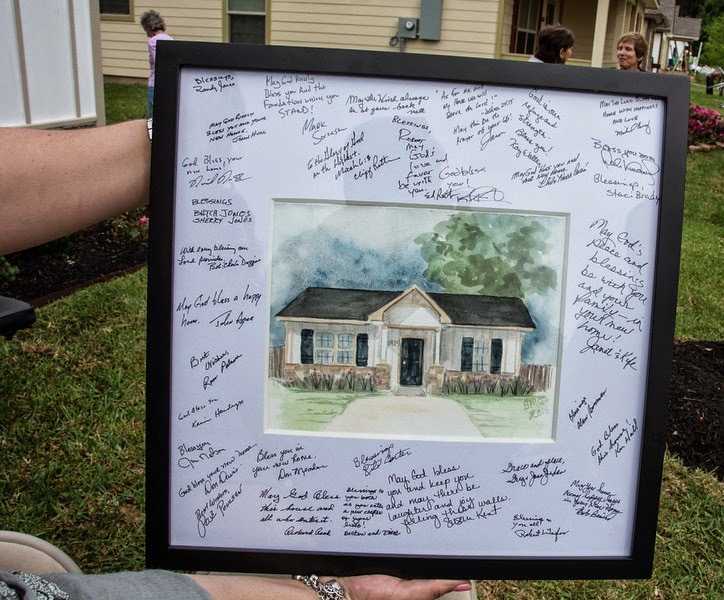 As I was unable to help with construction on the newest home built by TWUMC, I was thrilled to donate a watercolor of it for the new homeowners. It was signed by those that helped build it and presented to them at the dedication last weekend. Geneva, New York - my first home! Since it’s my birthday week I thought it would be fun to post the sketch of the first house I ever lived in!! It is located in Geneva, New York, upstate in the finger lakes area. My dad moved our family’s belongings (and my two brothers!) while my mom was in the hospital having me. We lived there for two years before moving to sunny Florida! 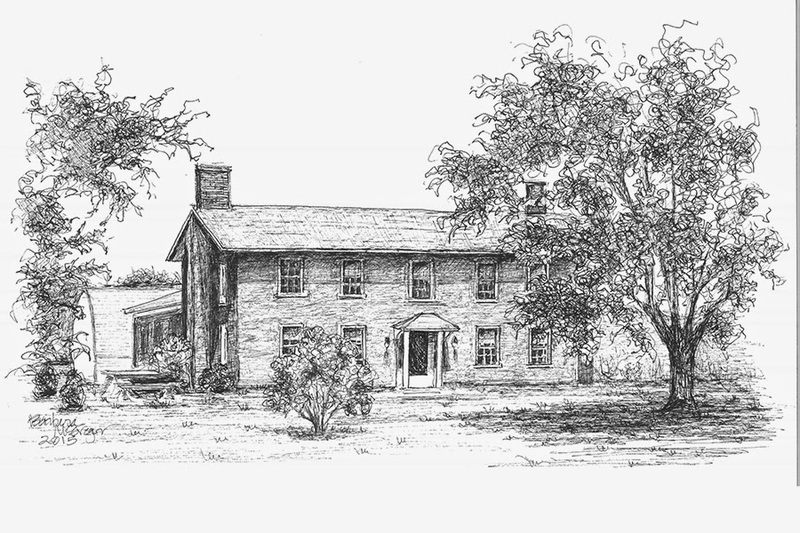 It has a very cool history… it was built in 1822 by Gen. Hugh Dobbins, an officer in the Revolutionary War. Until about 1865 the private residence doubled as a stagecoach stop and post office on the Buffalo to Albany run. There is still a small office with pigeonholes for the mail delivery. Every house tells a story…what’s yours?